Zeppo Creative is a team of senior creative people based in Leeds. We specialise in creative campaigns (print and digital), illustration, copywriting, design and music. Zeppo team members have created wayfinding strategies, websites, branded offices and companies, exhibitions stands, digital games and mobile apps, composed original music for TV, illustrated stories and written everything from campaign copy to articles on migration and food security. matt@zeppocreative.co.uk has 15 years at some of the north's most prestigious agencies and brings innovative, creative ideas to life and is a heavyweight in concepts. An expert illustrator (who has contributed to ‘live drawing’ events at festivals throughout the UK), he’s worked with clients like Camden, Leeds and Hull councils, the University of Leeds and the BBC, where he recently developed a CBeebies interactive storybook app. He’s also completed retail display work for adidas. steve@zeppocreative.co.uk is a copywriter with 15 years of experience. A former journalist and speechwriter, he has produced wall graphics, ad campaigns, storyboards, posters and more for clients like Unilever, easyJet, the Yorkshire Building Society and Carlsberg. He’s also worked with many education clients, including high schools, colleges and universities. deb@zeppocreative.co.uk joins team Zeppo with more than 17 years of experience in the IT and Communications sectors. A sales and marketing expert, she helps public sector and corporate clients (including global brands) to achieve their key business objectives. She brings creative projects to life, on budget and to deadline. robin@zeppocreative.co.uk is an associate creative at Zeppo. A multi-award-winning creative, he has a wealth of experience in brand development for SEOs and not-for profit organisations and web design – but has also worked with the likes of Aviva, Boots, Mercedes, Specsavers and Yorkshire Water on cross-platform strategic projects. He’s delivered art workshops and provided live drawing at large-scale events, and recently worked as an ambassador for the Big Draw in Leeds. alex@zeppocreative.co.uk writes engaging copy for a huge range of our clients and is real all-rounder, with expertise in writing for small and large clients alike. Alex has worked with global brands like Honda, Vodafone, Procter&Gamble and Hallmark, but is equally at home writing for smaller clients, schools and colleges. Alex has talked to some incredible people, telling their stories across a variety of channels – both in print and online – and picked up fifteen industry awards along the way. christine@zeppocreative.co.uk is responsible for all things of a financial nature. 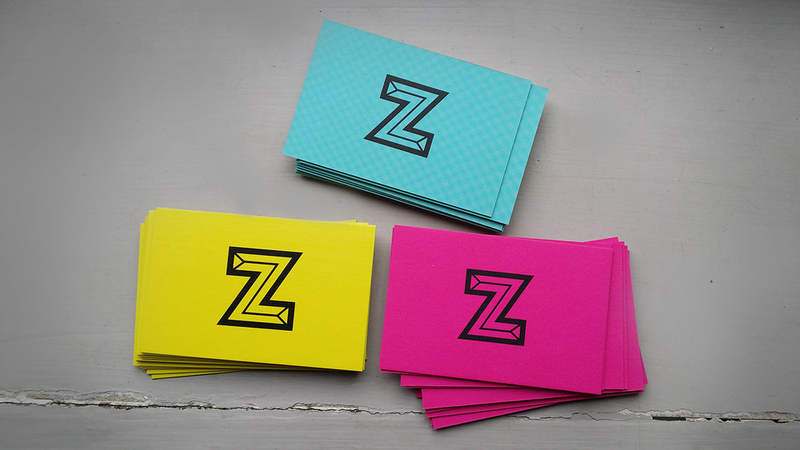 New to team Zeppo - bits of paper will finally start getting the loving filing they truly deserve... Bother Christine with this stuff!